When you want your property to have the healthiest and most attractive landscape, you’ll want to bring in professional arborists in Austin, TX. Here at Tommy’s Tree Service, we have experience in multiple areas of the industry and tree trimming and pruning is a specialty of ours. Here’s a look at what you can expect from us. When you enlist our services for tree trimming, you’ll appreciate that we have a complete understanding of how to perform the tasks so the health of your tree isn’t compromised. Branches that are dying or grow too heavy will need to be trimmed so that you don’t risk them falling on your home, vehicles, or worse yet, a person. An amateur often won’t factor in all of the safety precautions and may actually harm the tree rather than revive its health. Our tree pruning skills do more than just provide a longer and healthier life for your tree. We also focus on the beauty it can add to your property. We use the best practices such as thinning branches and other pruning techniques that correct any imbalances that the shape of the tree may have. We want to give a beautiful tree that will add value to your landscape. 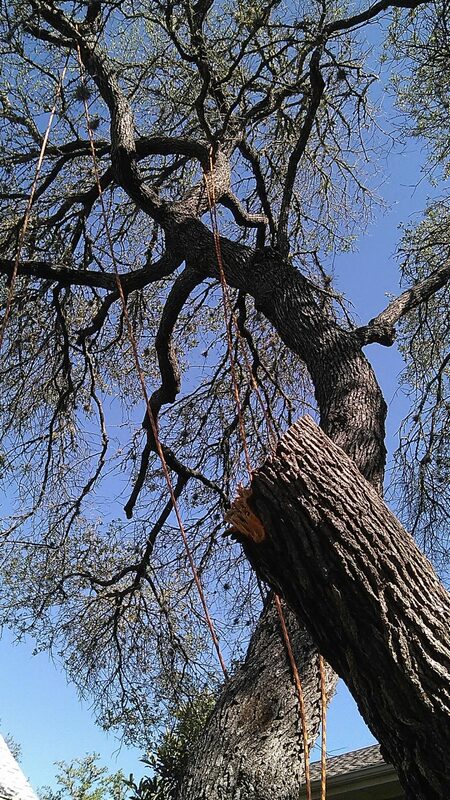 We understand and respect the liability of tree trimming in Austin, and we always aim to ensure that you and we are protected. Before we even begin the job, we do a complete assessment of the area and what could be in harm’s way. We then take all of the precautions to make sure your home and belongings are protected. We have the proper documentation so that you know if anything out of the ordinary happens and damage occurs, we’re protected so you don’t have to foot the bill. If you’ve ever dealt with a company that has left you with a bill for a mess they made, you know how important it is to deal with a reputable company like Tommy’s Tree Service. Let us show you the difference our trimming service in Austin, TX can make. We always use the best techniques and practices, and we’re easy to reach. Our pruning services are designed to make your life easier and your property safer, more attractive, and more valuable. Give us a call and we’ll answer any questions you may have and schedule an appointment to trim your trees and more!